Okay. Who misses the days when fresh cookies were always being baked and your friends mother would bring out the freshly baked chocolate chip cookies? This is not the same as buying a tube or canister of dough and slicing it and placing on a cookie sheet. 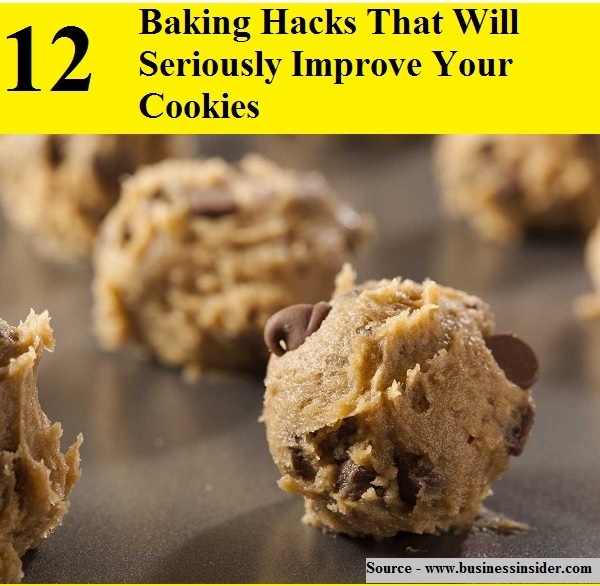 These smart hacks will help you create and bake your own amazing and delicious homemade cookies. Thanks to businessinsider.com for these 12 great hacks. Follow the link below to start baking!